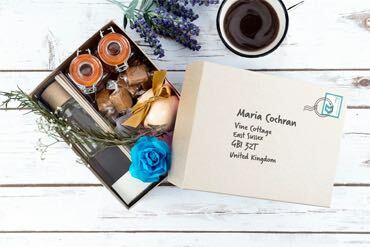 Whether you are a professional wedding planner or organising your own big day, you will be able to find the perfect little wedding favour bag on this page. There is no minimum or maximum order, so you can choose the appropriate number for your intimate get together or for all the weddings you have planned throughout the year. 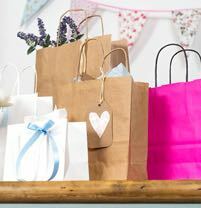 You will find both paper bags and cello bags, suitable for sweets and edible treats or little candles, personalised items and other trinkets. 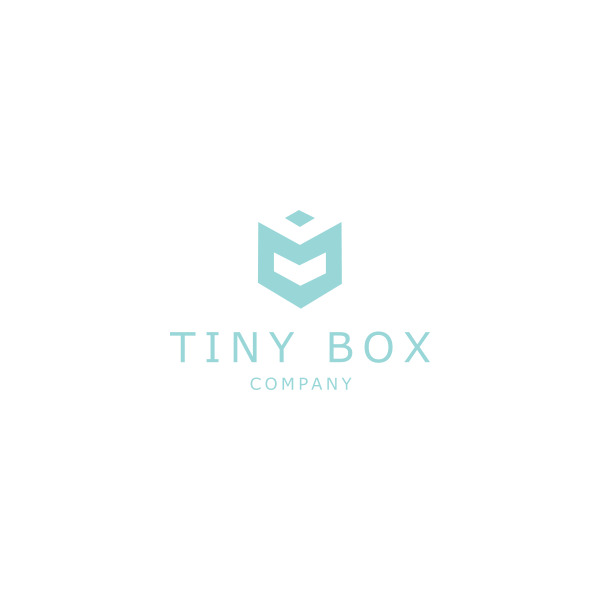 Here at Tiny Box Company, our mission is to provide beautiful products that are as eco-friendly as possible and most of these bags are fully or partly recycled and recyclable. Please check the individual bags to see if we can print on them. 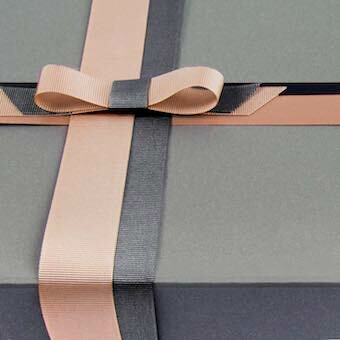 Or if a gift box better meets your packaging needs, please visit our gift boxes page.